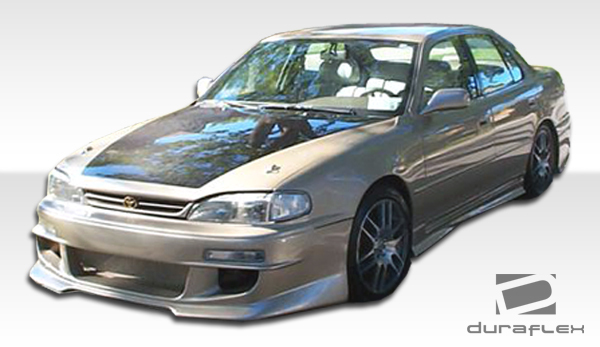 Are you looking to upgrade your vehicle with a custom body kit? 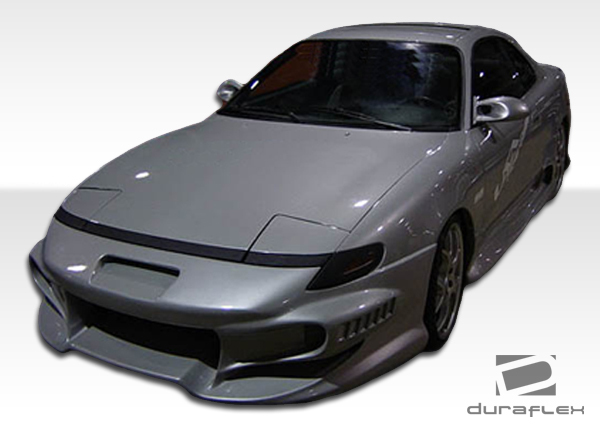 You came to the right place with over 950 Duraflex Body Kit options to choose from. 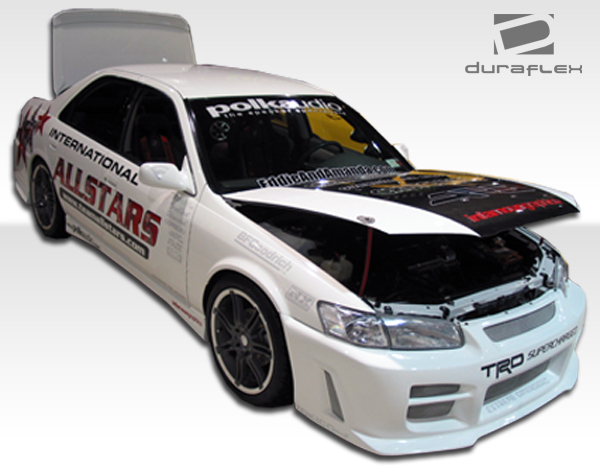 Since 2005 Duraflex brand body kits have grown to become the largest and best selling body kit company in the world. 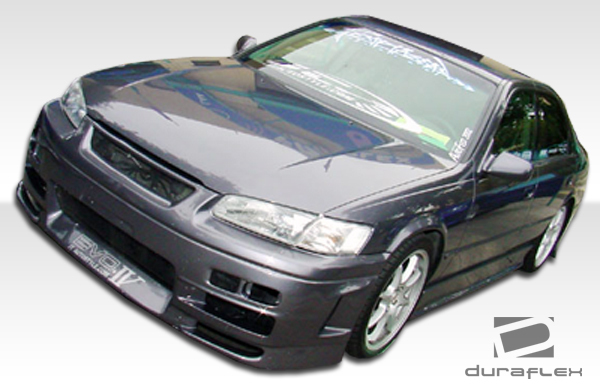 Since 2009 Driven By Style has been a leading retailer of the Duraflex brand. 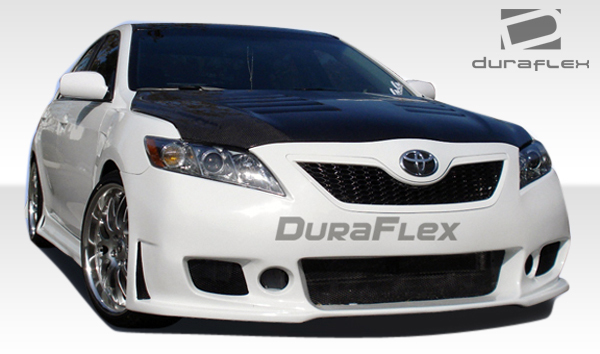 Additionally we guarantee the lowest price on all Duraflex products. Furthermore we back up our low pricing with outstanding customer support. Finally we are standing by to assist you through live chat or by phone at 916-476-3925. 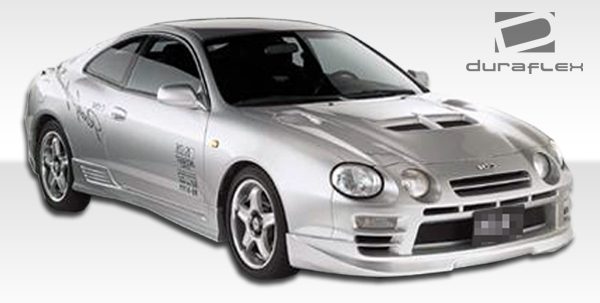 In other words we are ready to help you build your dream car! 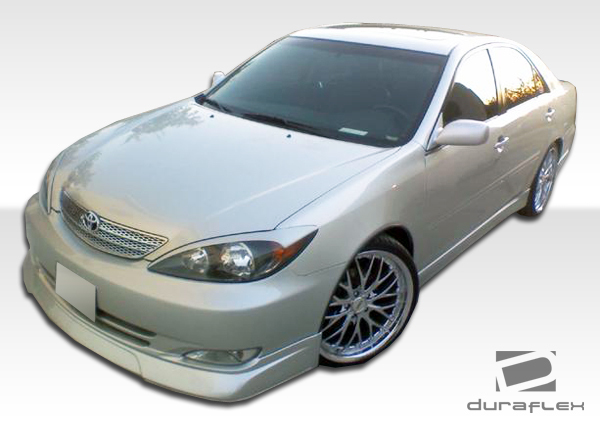 How Do Duraflex Body Kits Install? 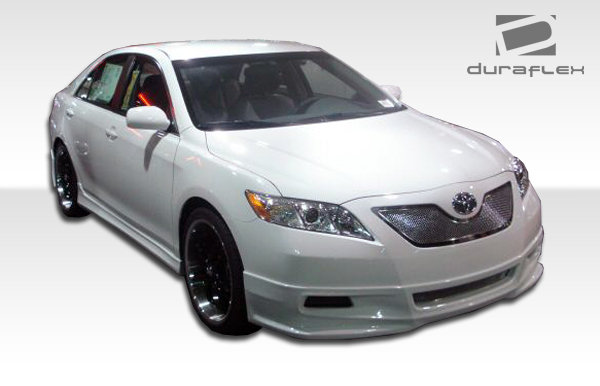 Duraflex body kits install in place of the stock bumpers and side skirts that came with your vehicle originally. 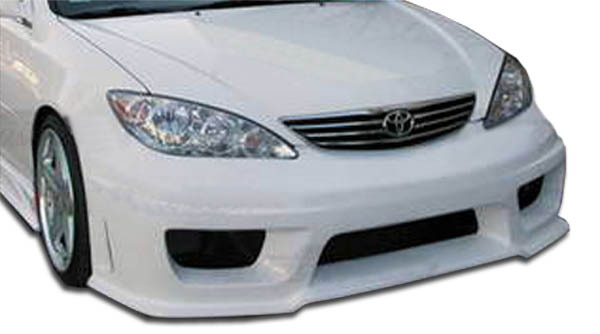 In some cases the stock bumpers will remain and our body kits will add to them with a lower add on lip section. 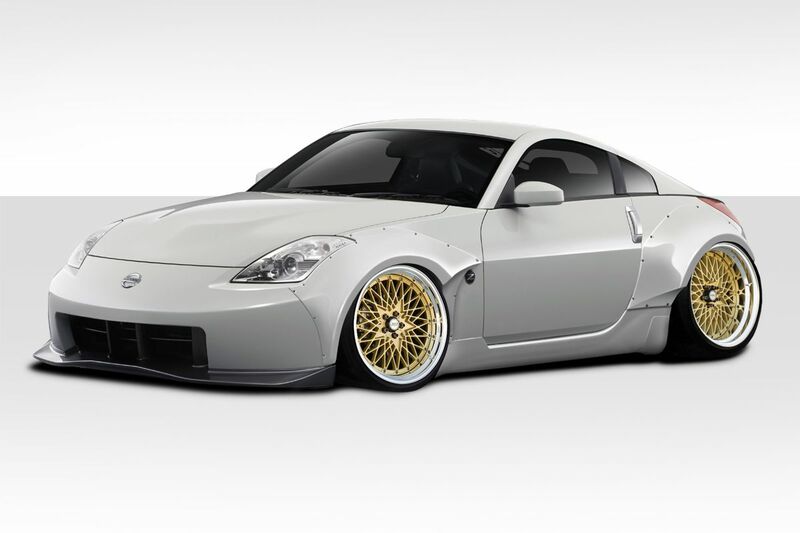 We suggest all our customers do a test fit prior to having the parts prepped for paint match or vinyl wrap. For instance if you do a full mock up install you can check for proper fitment and panel gaps. 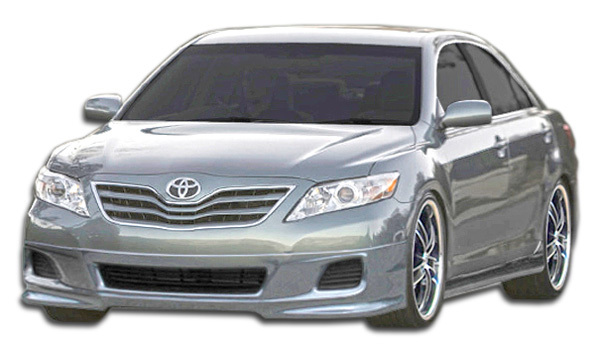 It is common for some amount of body work, trimming and fitting to be necessary to achieve a perfect installation. 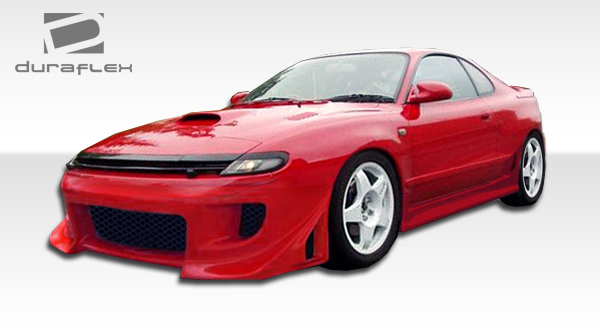 For more info on buying and installing body kits please visit the Body Kit Buyers Guide at Driven By Style LLC.